I’m sure there are some of you out there who thought it would never happen. Heck, I didn’t know if it would happen. But here it is! The cover of my new book! This is definitely not a good time for Hannah Frederickson to be having entirely inappropriate thoughts about hot bartender, Deacon Black. First of all, the guy works for her at her restaurant, the Country Time Bar and Grill. Secondly, she’s got way too many other things to worry about. Like the fact that her uncle has just run off with all of her money, leaving her with a payroll to meet, bills to pay, and fifty bucks in her bank account. 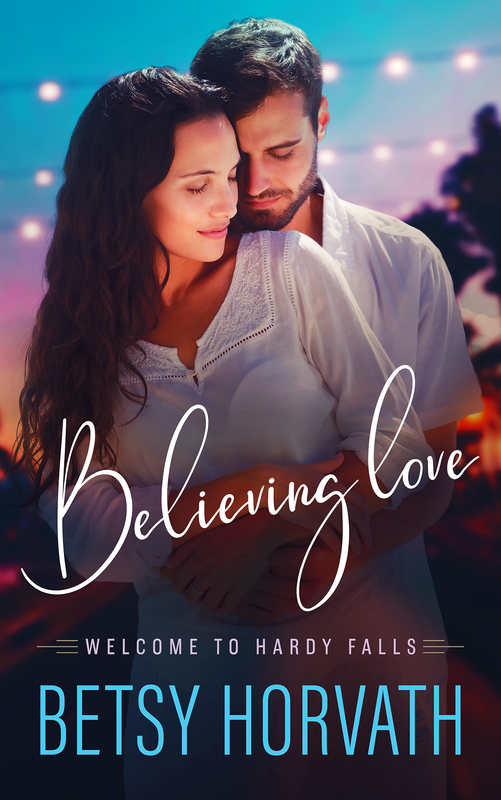 The Country Time Bar and Grill has been in her family for generations, and now Hannah might lose it all. Why in the world is she spending time daydreaming about Deacon? 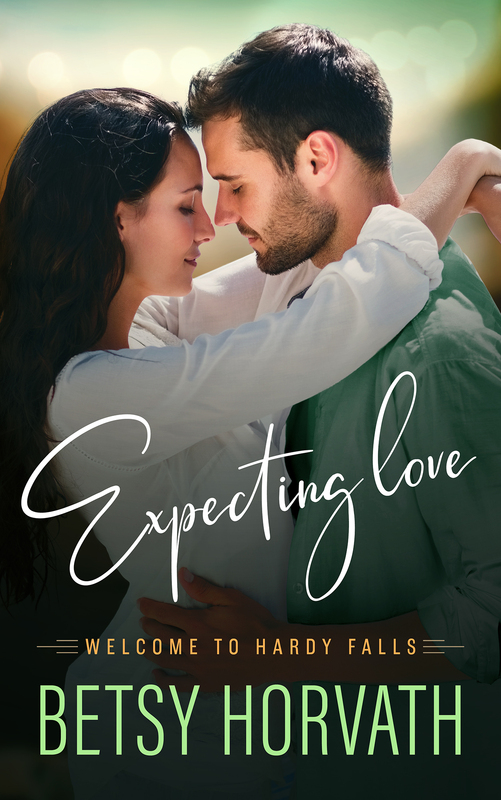 Deacon has wanted Hannah since they were in high school, but she only ever had eyes for his brother, Sam. Now, after spending ten years drifting around the country, he’s back, tending bar at the Country Time and ready to get Hannah’s full attention in the best way possible. If only he can keep her from falling under Sam’s spell for the third time. And help her save her business. And get her to truly see him once and for all. 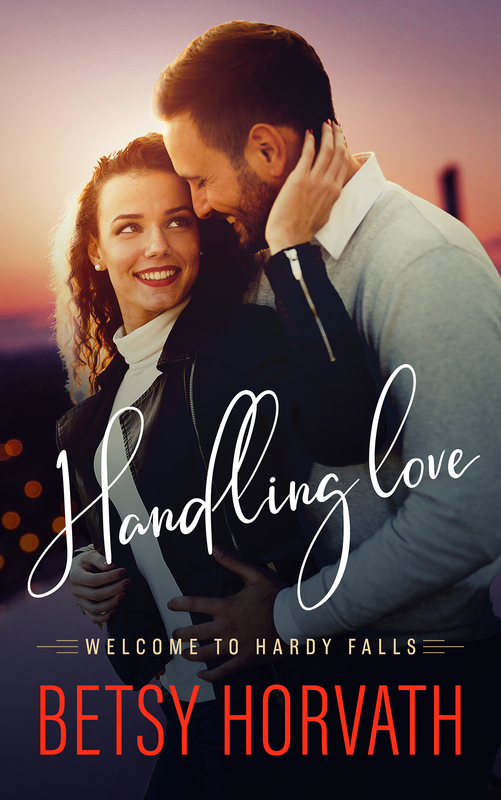 “Handling It” is the first book in my Welcome to Hardy Falls series and will be available as an eBook on June 22nd. It will also be coming out as a paperback on July 21st. I don’t have plans for an audiobook at this point (they’re more complicated to produce), but maybe someday…. The eBook should be available for preorder soon – on the sites that allow preordering, anyway. More info on that when I figure out what I’m doing. PS – HUGE thanks to my wonderful beta readers, my marvelous editor, and everyone who helped me with information, insight, and support. So….one step further down the path. Wooohoooo. I will go hunt it up and get it pre ordered. Congrats!!!!!!! @doris: LOL Thanks, Doris! 😀 It’s not up for preorder yet because I have to get things set up at the various vendors. But it will be soon! Be sure to keep us updated. I have read your other book 3 or 4 times now. I’m excited for a new one. Can’t wait to read this – so excited you have a new book coming out!